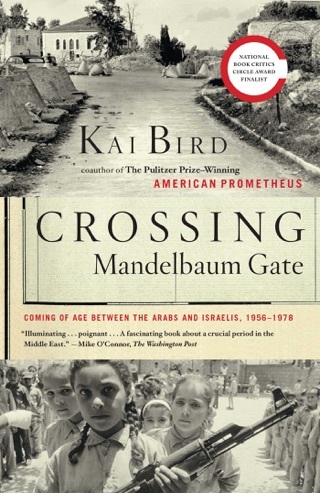 More exciting than le Carr 's George Smiley or Fleming's James Bond, Bird (Crossing Mandelbaum Gate) recreates the life of C.I.A. 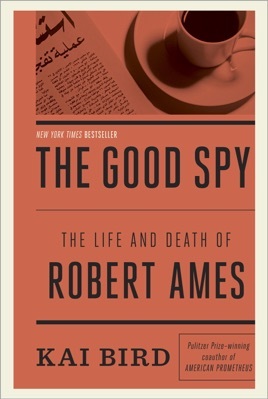 superspy Robert Ames, an operative with a skill for appreciating the turns and twists of Mideast politics. Ames, a detail-oriented, Philadelphia-bred scholar, was offered a job by the Agency as a junior officer in 1960, rising quickly through the ranks. 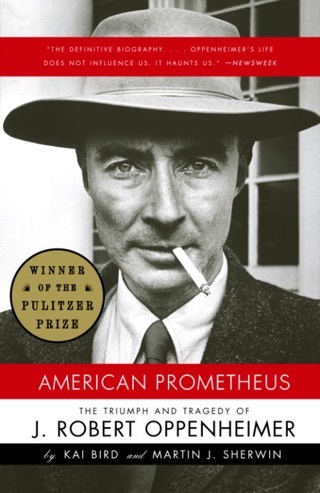 Later, one colleague said Ames "would have stood tall in his All American shoes as a Louis L'Amour hero." Whatever the assignment Beirut, Aden, Asmara, Kuwait Ames cultivated key Arab sources, befriending such unlikely personalities as Mustafa Zein, a strategic advisor to the ruling sheik of Abu Dhabi, and Ali Hassan Salameh, a favorite of Yasir Arafat, through such flashpoints as the Jordanian civil war, the Munich massacre, and the Iran hostage crisis. 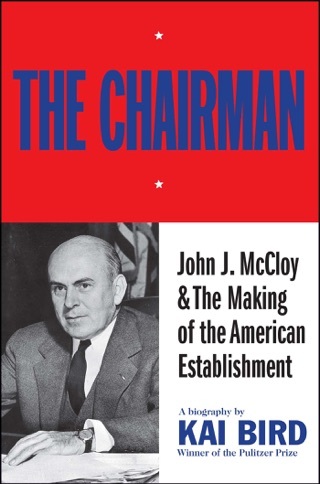 Although Ames was an essential player in the 1977 Camp David accords, the C.I.A. Mideast expert with so much potential to unify the opposing factions died in a 1983 bomb explosion outside the U.S. embassy in Beirut, setting back the process of reconciliation between the Israelis and Palestinians. Bird's meticulous account of Ames's career amid an ongoing Mideast climate of caution and suspicion is one of the best books on American intelligence community. 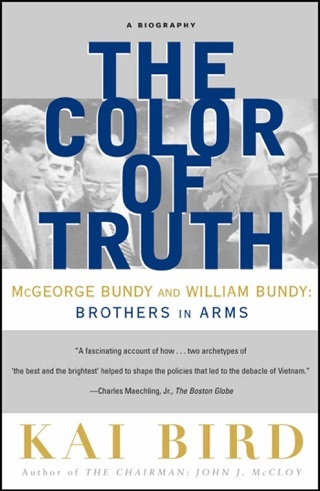 A 'must read' for anyone trying to understand the conflicts in the Middle East and America's involvement. A great story about a great American who we lost to soon.